How to Decide Which Programming Language to Consider in 2019 among the all Most Popular Programming Languages? In a scenario like this, keeping yourself updated with what’s the most popular programming languages/s is necessary for both the developers and businesses to build profitable solutions. So, let’s begin with the first. As per the StackOverflow’s annual survey of 2018 , 69.8% of developers employ the language to build interactive web pages, exhibit dynamic content and make the transition from web to the mobile platform. 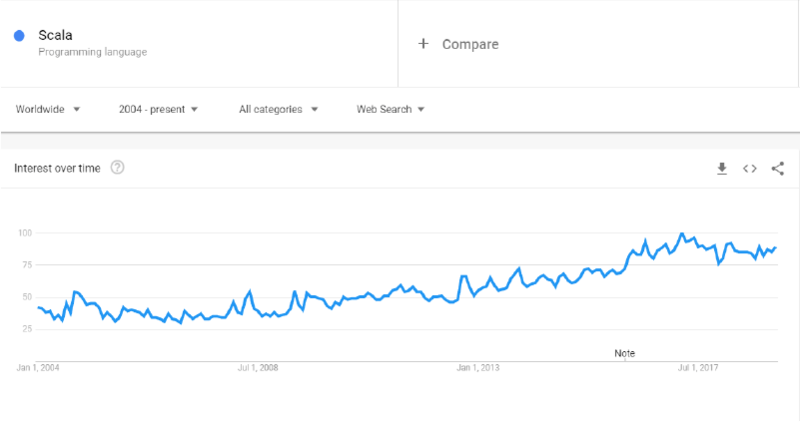 Python, which received the recognition of ‘Programming Language Hall of Fame’ by TIOBE Index last year, has also proven to be one of the future proof programming languages with no sign of disappearing. 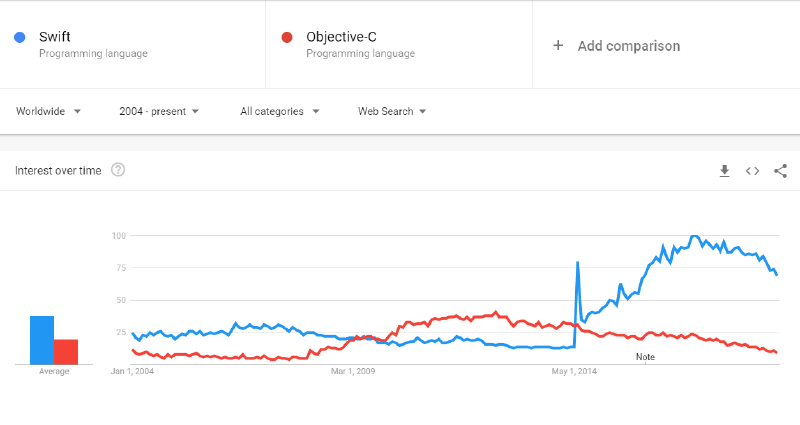 Since the day Swift was introduced as an official programming language, various developers have turned to converting Objective-C app into Swift. But, it is still one of the top used programming languages for iPhone application development because of its immersive ability to employ compilers and syntaxes based on different C-based languages. 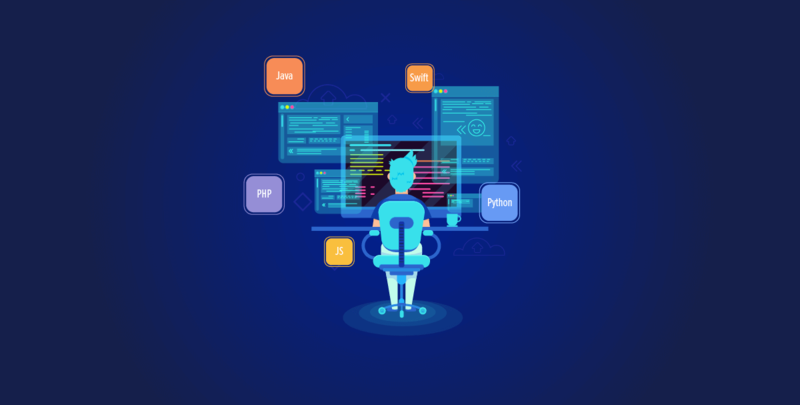 Despite the competition from different server-side environments like Node.js (as covered in our ‘Node.js vs PHP’ blog), PHP remains the star of the sector. 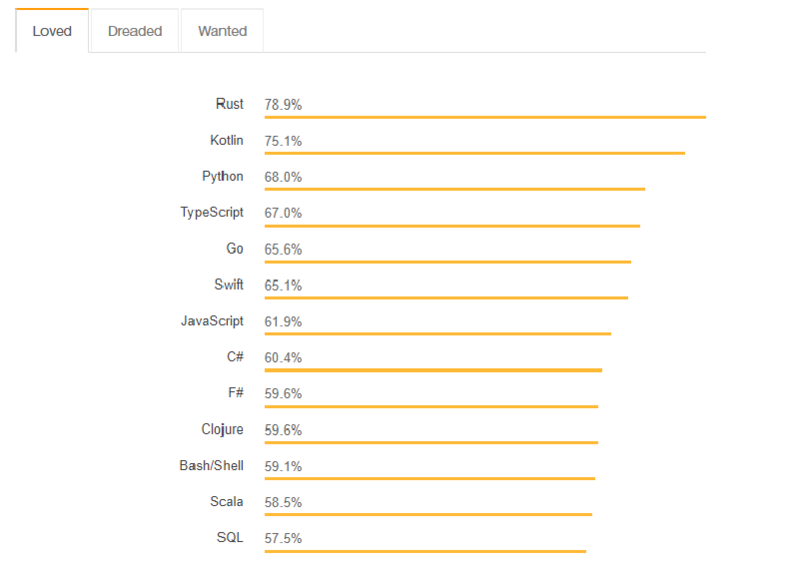 Thanks to its impressive frameworks like Drupal and Laravel which are used by developers for scalable and robust apps and the fact that 83% of websites on Internet are based upon PHP, it has displaced R language in the Top 10 most used programming languages list for 2019. Ruby is yet another most-loved, easy-to-use and user-friendly programming languages used for web development. It offers exclusive features like writing fewer line of code, getting sound community support and associated with top tech brands like Twitter, Shopify, Airbnb, and Bloomberg. 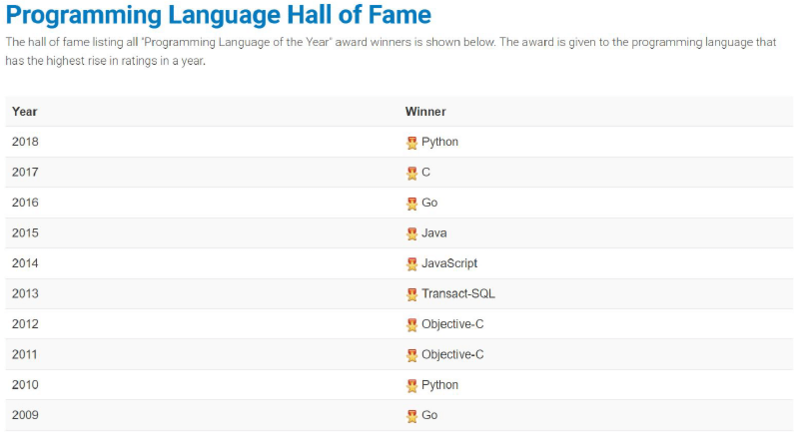 Also known as “Golang”, the programming language will also make its way to enter the top web programming languages list this year. And this will all be possible because of its concise and easy-to-embrace syntax and faster compilation characteristics that makes it favourite of SoundCloud, Google, Netflix, and other such popular brands. Now that we’ve covered the top most popular programming languages used in industry, it’s quite possible that you’re confused with which programming language to use for your application. Let’s us help you pick the right programming language. Last but not least, the decision of what language to prefer also depends on what language your inhouse or hired developers know. 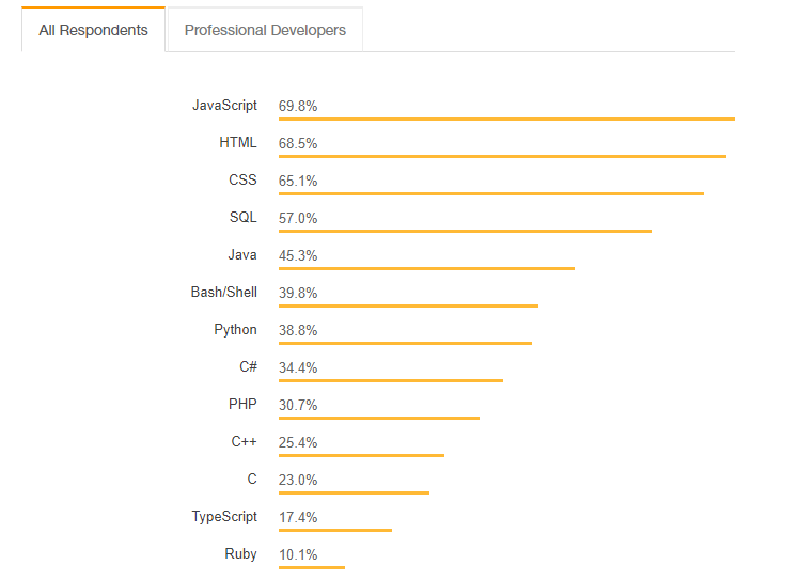 If you choose a programming language out of this Top 10 Programming languages list that they have expertise in, you’ll experience a smooth app development experience. Your app project will face lower challenges and reach to the market at the earliest. With the aforementioned factors and knowledge of the top 10 most popular programming languages for 2019, we hope that you will find it easier to take the right decision and build a successful approach to enter the mobile market. 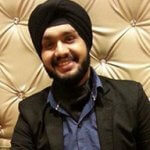 But, in case you encounter any challenge, feel free to contact our tech experts. “What does Angular 5.0 means for Mobile App Development?,�? “Java or Kotlin for Android App Development: Key Factors to Consider,�? 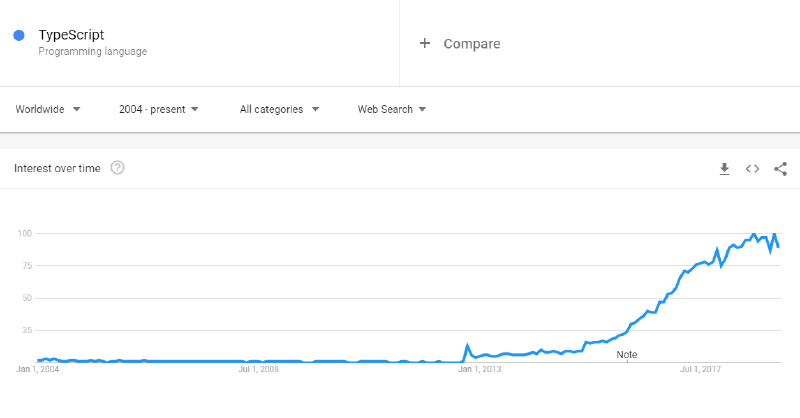 “The Trends on iOS App Development in 2017,�?